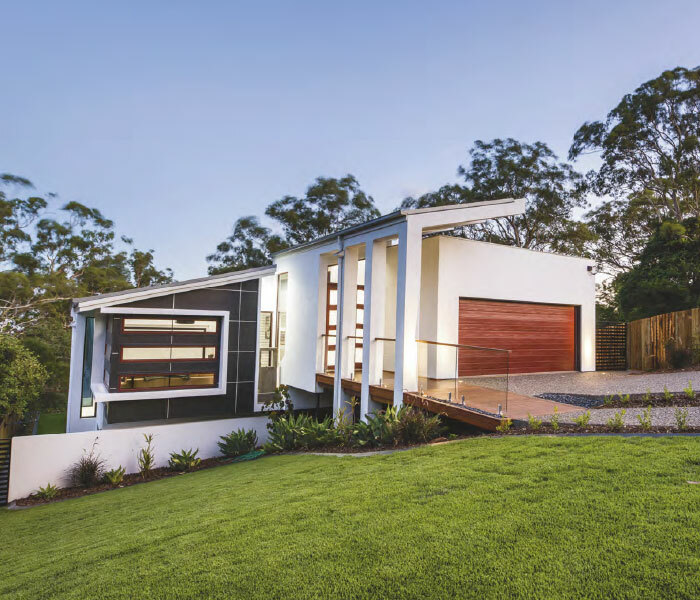 When Lamble Building decided to create a house and land package concept on a spectacular block of land in Toowoomba, they knew the right team that could help them achieve an equally awe-inspiring design. 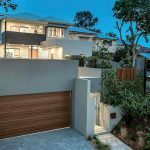 With the 630m2 block having a vertical fall of ten metres, the build was always going to present some challenges – mainly because of the large retaining walls that were required. Working together, the build and design teams from Zest and Lamble devised their ways to conquer this, meaning the home now takes command over the site and fully embraces the views. 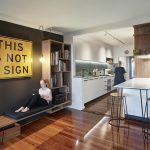 As a packaged concept, Lamble Building was able to work directly with their clients, allowing them to be able to choose their fixtures and fittings from the design stage, and making the home fully customised to suit their personal lifestyle and taste. 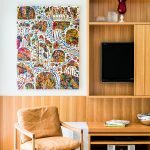 “We discussed with the clients as to what materials and items they wished to use, and it was all sorted out with ease. 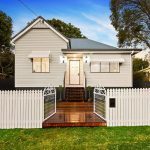 They were able to pick items such as tiles, tapware and appliances,” says Will. 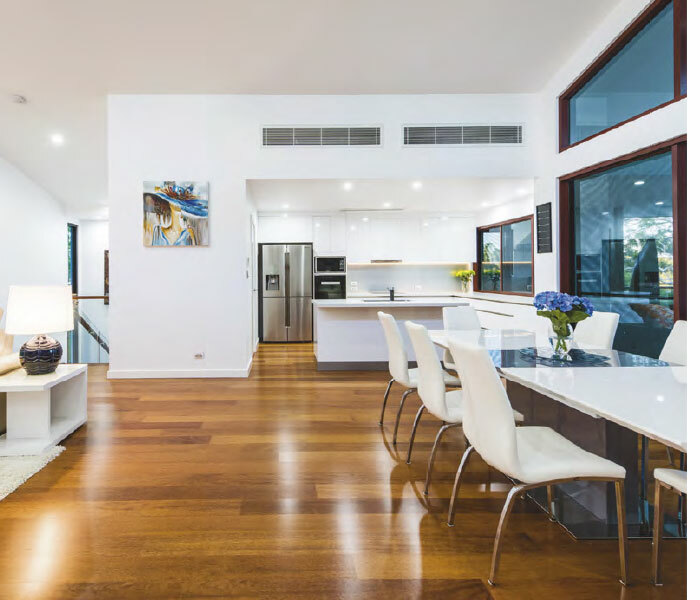 It’s clear that this home was designed to be fit for entertaining, with its spacious kitchen complete with its custom-built cabinetry by AQKB Kitchens, and the very best of appliances from Miele, as well as the large deck which boasts an outdoor kitchen. Related article: “ Good morning, sunshine,” said the window shades as they opened themselves! 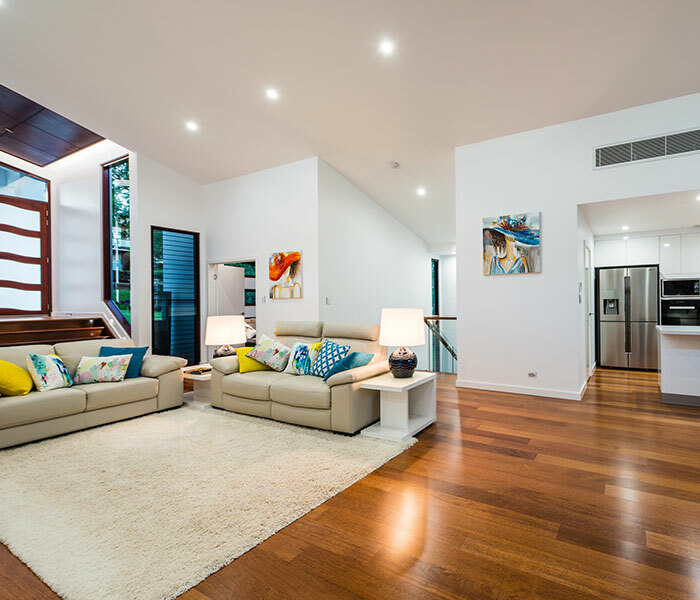 Merbau timber flooring was selected to be used throughout the home, including on the stunning staircase, while lighting was chosen by the clients and came from Lighthouse in Toowoomba. The result is a spectacular home that grabs your attention from the moment you step inside. The front of the house makes for a grand entrance, with huge columns that extend up to the roofline, giving the illusion that they are floating. “It’s got a great sense of arrival!” says Will. 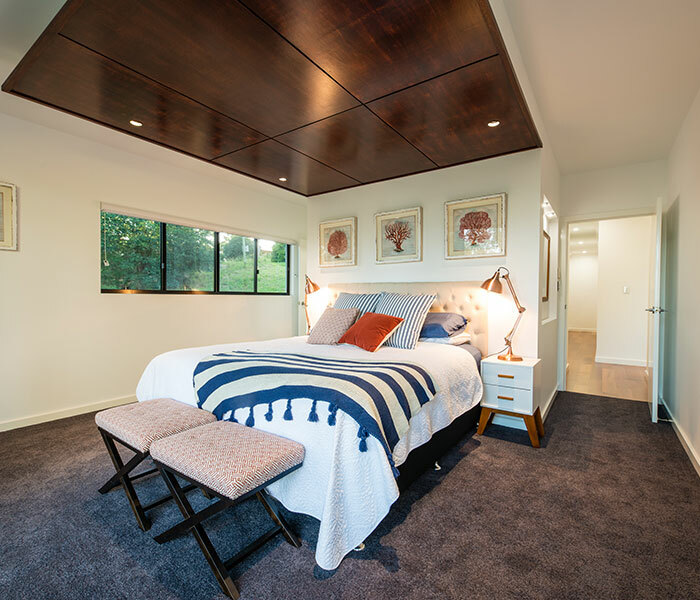 It’s this imposing feature that building designer Ian also nominates as a standout of the home’s design. “Watching the steel columns go from the pencil to a wonderfully engineered feature entry was a real highlight for us,” he says. 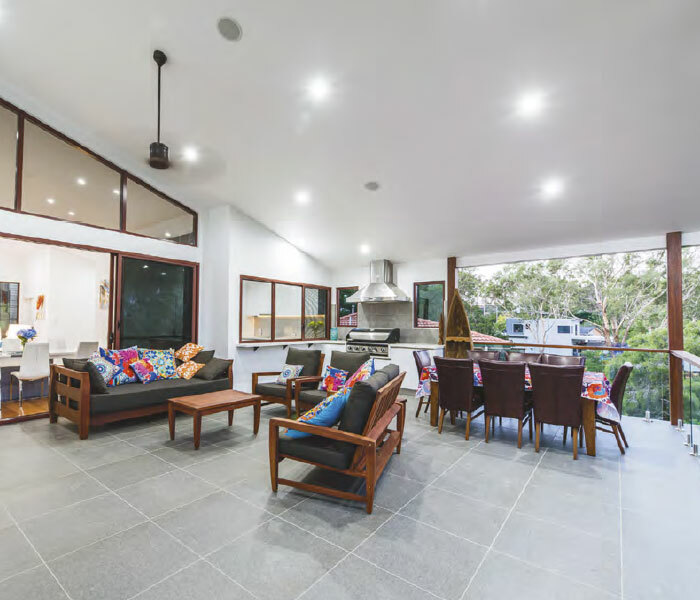 The project took nine months to complete, and the result is award-winning – the home took out the award for the Individual Home between $651,000 – $750,000 category at The Queensland Master Builder Awards late last year, cementing its place as one of Toowoomba’s most spectacular residences.